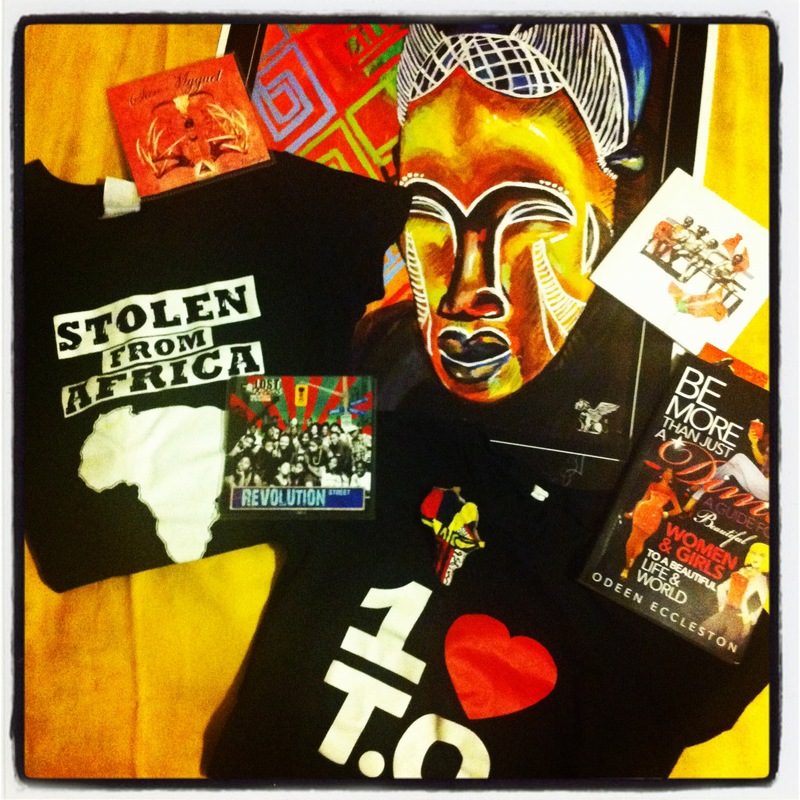 Amandla’s 2011 Recommended Holiday Gift Guide!!! This post is inspired by the “Favourite Things” episodes Oprah used to do (yes, I do love Oprah) and a recent Facebook Status made by my friend Kim Crosby encouraging people to support community artists when shopping for the holidays. I am borrowing some of Kim’s ideas plus adding a few goodies of my own based on the amazing experiences I have had and artists I have connected with over the past year (and change). It is a blessing to say that I know and am connected to each of the spaces, businesses and artists on this list. Whether you are looking for a majestic signature art piece for the bestie that just moved into his new spot, self-help tips for that rebellious teenage niece, a quirky statement accessory for your off-the-wall homegirl, burlesque classes for the aunt who suppressed secret dreams of being a dancer or music to add to a personalized mixtape for a loved one…i feel like this list has something for you! 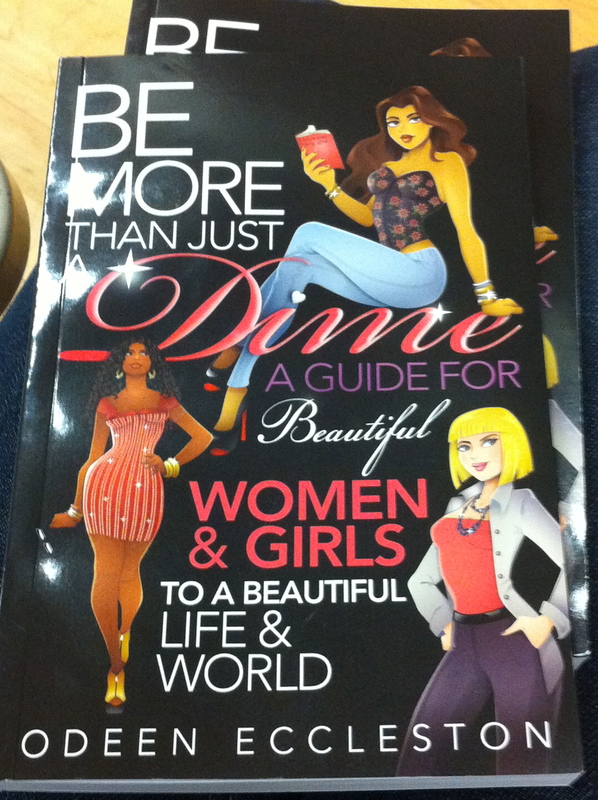 Odeen Eccleston's Self-Published Self-Help Book "Be More than Just a Dime"